Stemless Wine Glass with Cognac Bracelet. SWBXS-Silver Gift Box for a Set of Stemless Glasses. 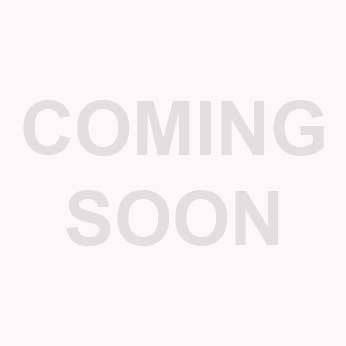 Package Information : Individually packageed in a Standard Presention Box or as a set of two in a gift box for an additional cost. Shimmering Wines® by Stemware Design is an innovative and fun way to enhance your drinking experience. 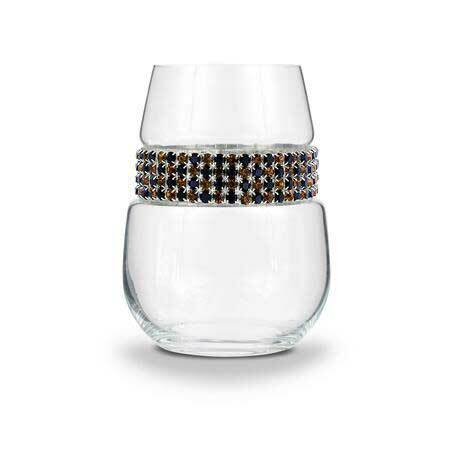 Each footed wine, flute, and stemless wine glass is trimmed with a brilliant accent bracelet that is interchangeable to fit your style or event. Choose from an array of bracelet options, and pair your favorite wine or champagne with an embellished bracelet to suit the occasion. Glasses can be personalized on both the front and back and can be packaged as a single glass or as a pair in a secure gift box-paired in an optional gift box at an additional cost. Bracelet fits wine glasses only. Lead-free glass made in the USA. The glass is dishwasher safe. Bracelet is hand wash only.